Illume candles, scents and fragrance list. 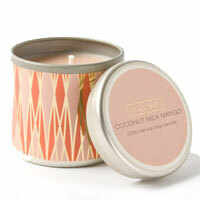 Blend of all natural coconut wax, beeswax and essential oils. 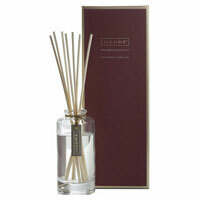 Alcohol-free reed diffusers fill your space with fragrance. Sleek gloss bottle in room and linen fragrance spray. Founded in 1994, Illume is known for its vibrant home fragrances which have a loyal celebrity following including Madonna, Will Smith, Charlize Theron, Colin Farrell and Christina Aguilera. Illume can be found online at illumecandles.com and in more than 4,500 specialty retail and department stores internationally, including Bloomingdale's and Anthropologie. View Illume Bath & Body products. 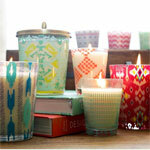 Shop for candles & home fragrances: Anthropologie | Nordstrom | Macy's - Accesorize at Macy's!